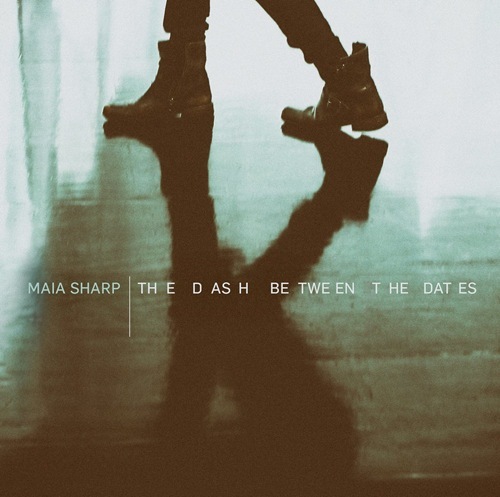 Maia Sharp on her new album The Dash Between The Dates: It’s not a concept album, but I was trying to look at things with a wider-angle lens and bring more breadth to the songs without sacrificing the intimacy. Maybe that’s the concept. In a career that spans two decades, the California native has established a reputation as a songwriter’s songwriter, possessing a seamless sense of craft as well as an uncanny knack for cutting straight to the heart of complex emotional issues. In the process, she’s won a passionate grass-roots fan base, while seeing her compositions covered by artists from across the musical spectrum. Sharp co-produced the new album with multi-instrumentalist and longtime collaborator Linda Taylor. 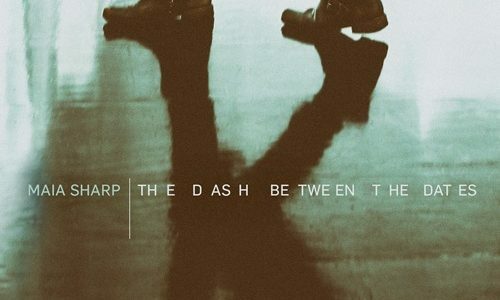 In addition to Sharp’s vocals, guitar, keyboards and saxophone, and Taylor’s guitars, bass, keys and programming, The Dash Between the Dates features notable contributions from Eurythmics co-founder Dave Stewart, who co-wrote and plays guitar on Maybe Tonight; acclaimed solo artist Lizz Wright, whose distinctive tones enrich You Know Where I’ll Be and I Don’t Want Anything to Change; singer-songwriter Gabe Dixon, who sings on Underneath; legendary vocalist Arnold McCuller, who adds his voice to Nothing But the Radio, Phoenix and Real Love. More from Maia: I love being on a team, and there’s no better ego boost than when people you admire want to be part of your team. Getting that kind of validation is like a B-12 shot to the soul, and it was definitely a big highlight of making this album. The emotional urgency of Sharp’s new songs reflects the fact that most of them were written during a period in which the prolific tunesmith battled, and eventually overcame, a creative crisis that had left her feeling disconnected and unsure of her next move. As The Dash Between the Dates makes clear, she’s emerged from her experiences with a renewed sense of purpose. Her final words on the album: Writing these songs and making this album took me to a place where I had to dig deeper. I feel stronger and better equipped because of that, like I have more tools in the belt, and I’m enjoying the work now more than ever. Keep up on of all Music Discovery Network & Creative Centers offers, events and activities. Enter contests and get great deals!